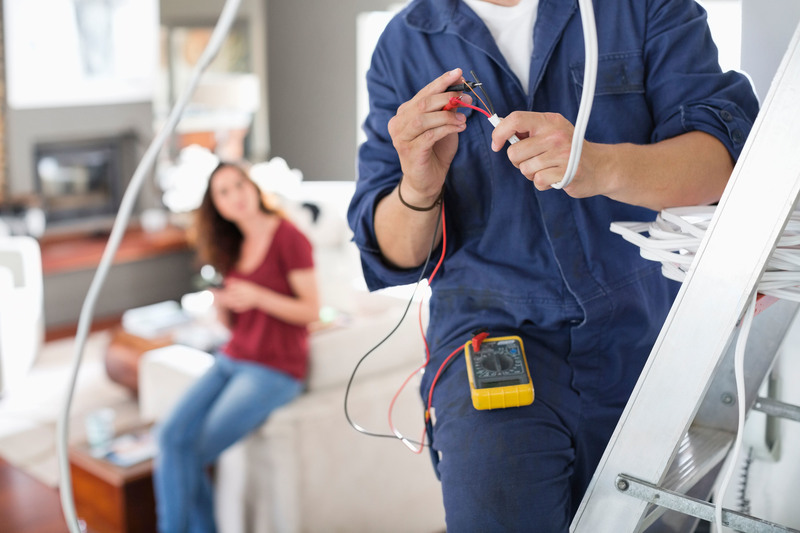 If you are in the midst of a major scale renovation and want some sound advice on what electrical options to include in your home renovation or just find out what is possible, talk to us. Our point of difference is that we turn up, on time and go above and beyond for you so you get exactly what you want. Looking to add in home automation or split-system or evaporative air conditioners? We can do that too! We offer advice, at no extra charge, and we are friendly as well as experienced.